Melinda Gates delivers message to DukeEngage students and alum. DukeEngage was launched in 2007 thanks to the generous endowment of the Bill & Gates Foundation and the Duke Endowment of Charlotte. 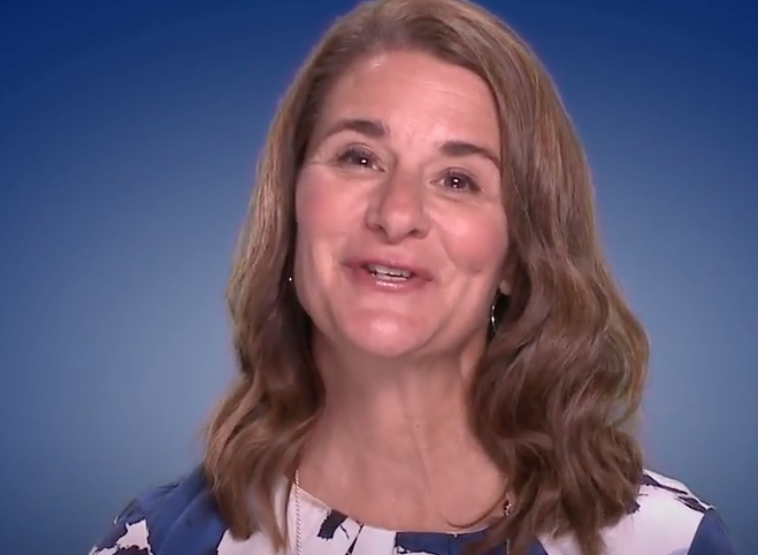 Ten years later, Melinda Gates reached out to students and alumni of DukeEngage to congratulate and encourage those continuing to dedicate themselves to the program’s mission.